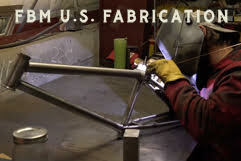 East Coast Crust – FBM Bike Co. Previous Previous post: NORA Cup Best BMX Jams- FBM Wins AGAIN! Next Next post: Poh High Air!